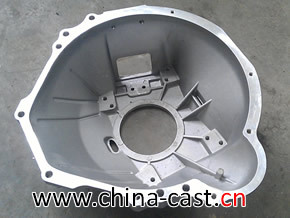 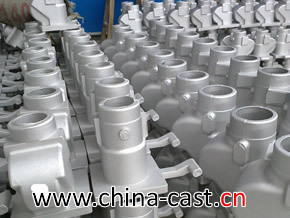 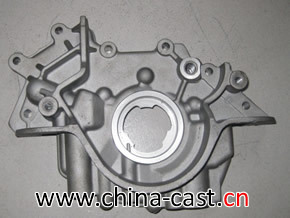 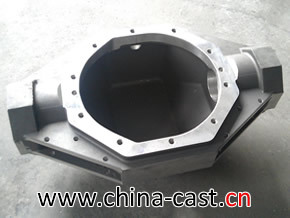 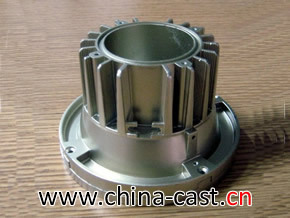 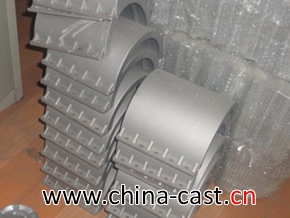 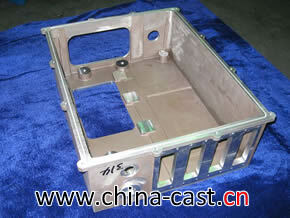 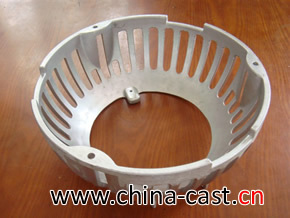 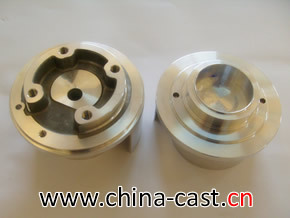 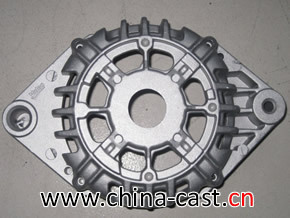 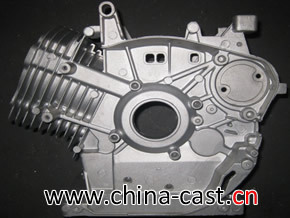 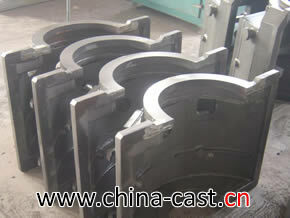 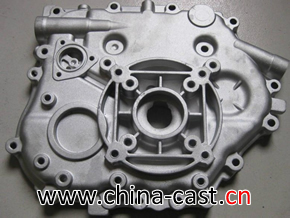 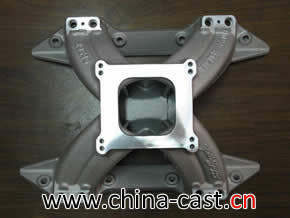 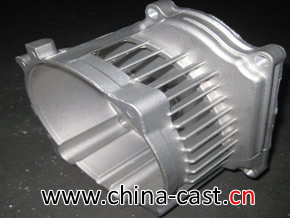 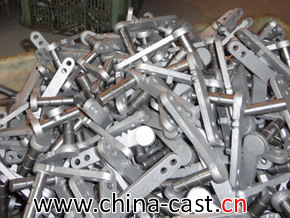 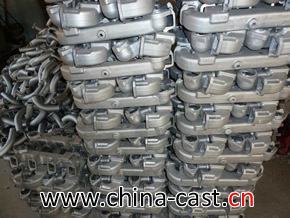 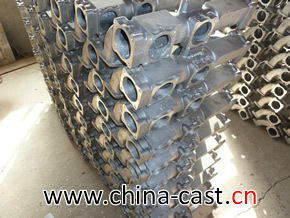 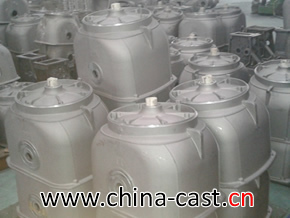 China Cast is Specialist in Cast Metal or Fully-machined investment castings, lost wax casting, pressure die casting, metal stamping. 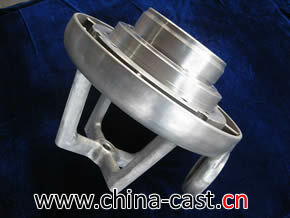 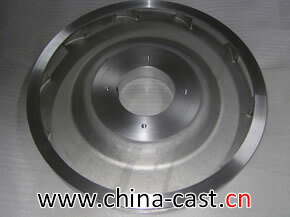 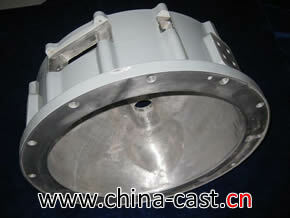 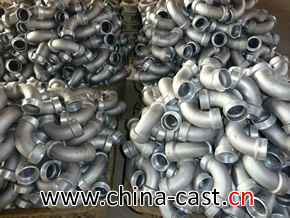 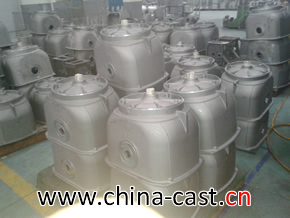 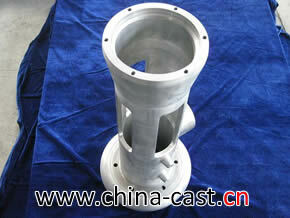 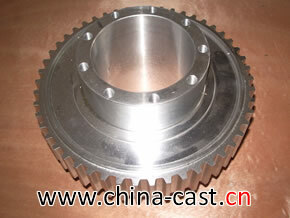 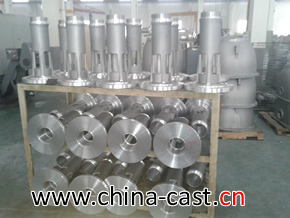 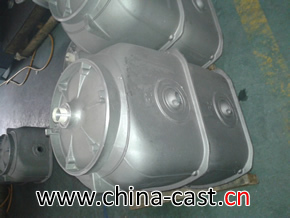 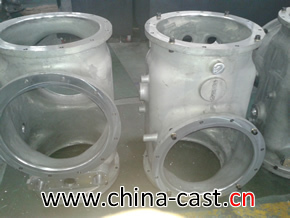 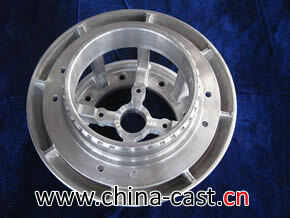 Products: Valve Parts, Pump Parts, Impellers, Auto Parts, Polishing Parts and so on. 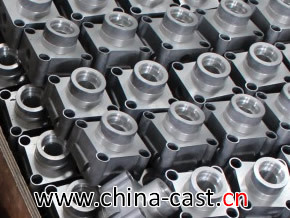 Material: Carbon Steel, Alloy Steel, Stainless Steel, 17-4ph Stainless Steel, Aluminium, Aluminium Alloy, Bronze, Bronze Alloy, Brass, Brass Alloy, etc.